. "BRINGING PEOPLE AND PLACES TOGETHER"
What an awesome day to find your property in Guam. Get started today. There are at least 4 others looking for properties on this website. "BRINGING PEOPLE AND PLACES TOGETHER." C21 REMCO's professional team is ready to successfully manage all your real estate transactions. 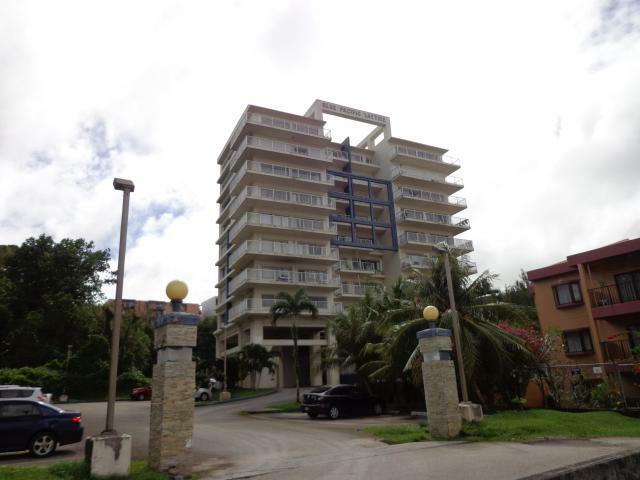 C21 REMCO is the only Bonded, professional property management team on Guam. 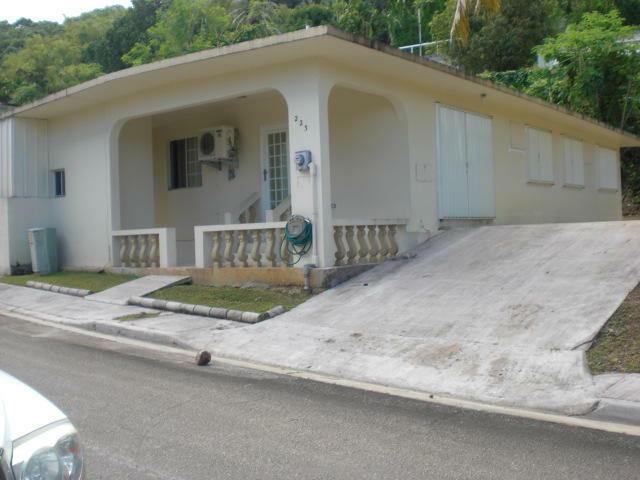 C21 REMCO ethically provide you with a complete list of Guam properties, through Guam's MLS. 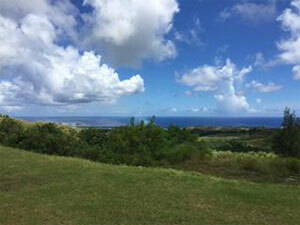 C21 REMCO has been involved in the development of some of the largest projects in Guam. International and locally-based clients know that they can count on C21 REMCO's expertise in real estate legislation. These folks at Century 21 REMCO found me a home within weeks. Plus, they were so gracious and kind in helping me navigate the financing process. Thank you Century 21! Working with and getting my large commerical property transaction closed seamlessly with C21 REMCO's help was just wonderful. The entire team at C21 REMCO is professional, attentive, and are indeed true real estate experts. CENTURY 21 Realty Management achieved sales in excess of $500,000,000.00 to date; we feel this figure speaks for itself in regards to our ability and performance. 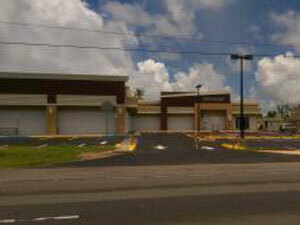 Individual transactions range from a $2,300.00 land sale to a thirty million dollar ($30,000,000.00) hotel site in Tumon, with all segments of the real estate market represented, including undeveloped land, houses, multi-family dwelling units, office buildings, warehouses, manufacturing businesses and condominiums. Our staff and personnel have over 75 years of experience in the real estate field. Whether buying or selling, this experience means the best deal for you. So this year, put a professional in your corner.......CENTURY 21 Realty Management Company Inc.
Let's Bring You Together With Your Place. Contact us at C21 REMCO, and experience the true meaning of customer service in the real estate industry in Guam. Our focus is you, our customer. We strive to meet your needs and requirements, no matter how small or big the transaction. Gorgeous overview of most of Tumon Bay, but located in a quiet corner. Amenities include secured entry, pool, mail delivery, 2 assigned parking slots and full backup generator. This newly renovated 4Bd/2.5 home with appliances could be yours. In a quiet neighborhood just minutes to grocery stores, gas station, park and beach nearby. One of kind commercial complex in the heart of Yigo. Rent is $1.80 per square ft and $.60 per sf for common area total of $2.40 per square foot. The village derives its name from the word "iyo-'a. Iyo-a" means the possession of something be it material things, personal items, or spiritual ownership. Yona is located on the southeastern side of the island and is situated on a plateau overlooking the Pacific Ocean and is part of the Haya (Southern) District. Yona is well known to islanders because of Menenggon, the infamous concentration camp where the Japanese imprisoned the Chamorros before the American invasion. This village follows the village of Sinajaa where development in the form of Urban Renewal created what is Yona today. This village derives its name from the word "yugu". "Yugu" means the frame placed over the neck of a carabao and harnessed to a cart. Yigo is the island's northernmost village. The soil is rich for coffee, cocoa, pineapples, oranges and tangerines, which grew in abundance before the war. This village also produced chocolates, which were then transported to Hagåtña where they were served to visitors in the Chocolate House of the Governor's palace. Yigo also has many Ifil wood trees, the hard wood used to make the yoke of the carabao and oftentimes the construction of the carabao cart. There are two Carolinian stories that relate to how this village derives its name. First, there was a Carolinian Chief named Tamuning who was brought over from Ulul Atoll in the Caroline Islands. The second came from a Carolinian word “Tamuning” which is the movement of people from Apotuan on to the area where a cotton plantation was run by an individual named George Johnston. Mr. Johnston was an American businessman who married a Spaniard woman and was permitted to grow cotton in what is now Tamuning. The village of Talofofo is located in the south eastern side of the island and is part of the Haya (Southern) District. This village derives its name from the saying "entalo' I fe'fo". "Entalo' I fe'fo" means between the cliffs where this place is situated and surrounded by cliffs. It is possible that another word gave this village its ending name. The word 'fo'fo"means a bubbling spring. Because the Talo'fo'fo River and the Talo'fo'fo Falls are located in this village, the name could possibly mean between the bubbling springs.